Home » LIBRARIAN » New Delhi » Principal » STATE GOVT. 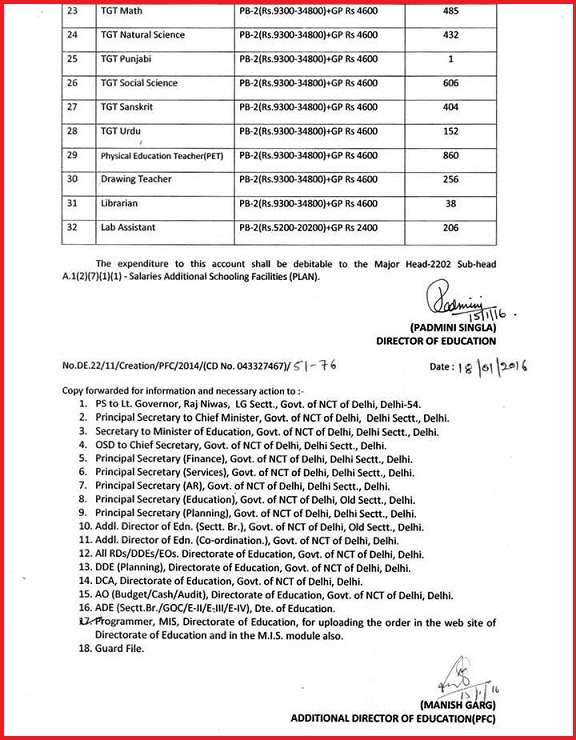 JOBS » Teaching » Teaching Post (Including Librarian Post) Announced by Government of N.C.T of Delhi - 2016. 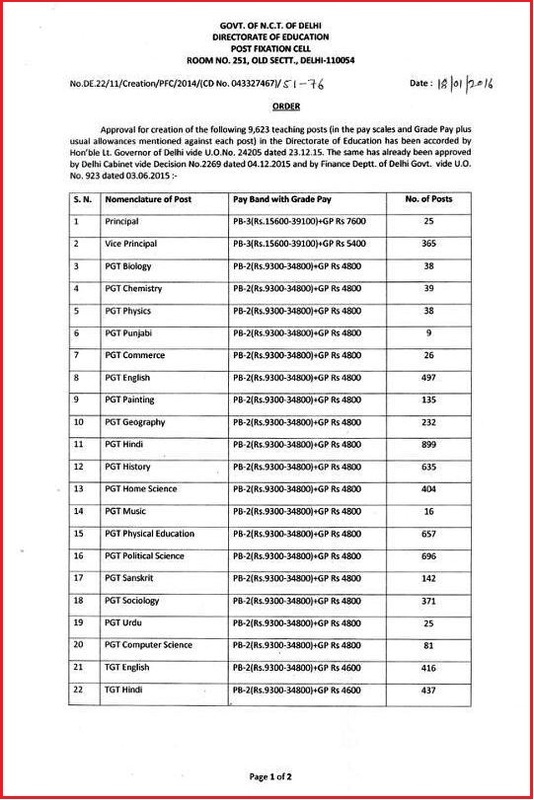 Teaching Post (Including Librarian Post) Announced by Government of N.C.T of Delhi - 2016.